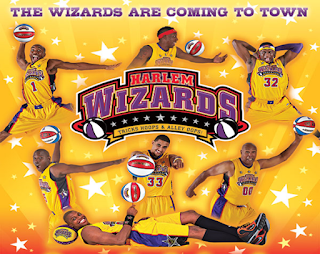 Franklin Matters: FEF Wizards game tickets now on sale! 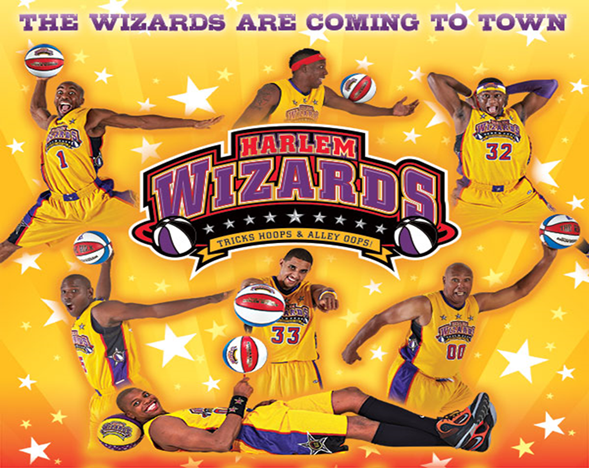 Back again-the Harlem Wizards are coming to town to play Team FPS! Game is Friday, November 16 at 7 PM. Support the Franklin Education Foundation and have a great night out! Order your tickets soon before the game is sold out!